Iranian Ambassador to Iraq Iraj Masjedi says the recent remarks by Iraqi Prime Minister Haider al-Abadi on his country’s compliance with the US sanctions on Iran will have no impact on bilateral ties between the two neighbouring countries. saMasjedi underlined on Saturday that Iran and Iraq will keep their good relations as they did in the past without any problems. “The Iraqi prime minister has made a statement without any intention to implement them. Meanwhile, the economic relations between Iran and Iraq are so extensive and close that cannot be hampered by such remarks,” Masjedi told ILNA. He said most Iraqi parties and political factions have rejected the remarks and stressed that Iraq will stand by the Islamic Republic by continuing its cooperation. 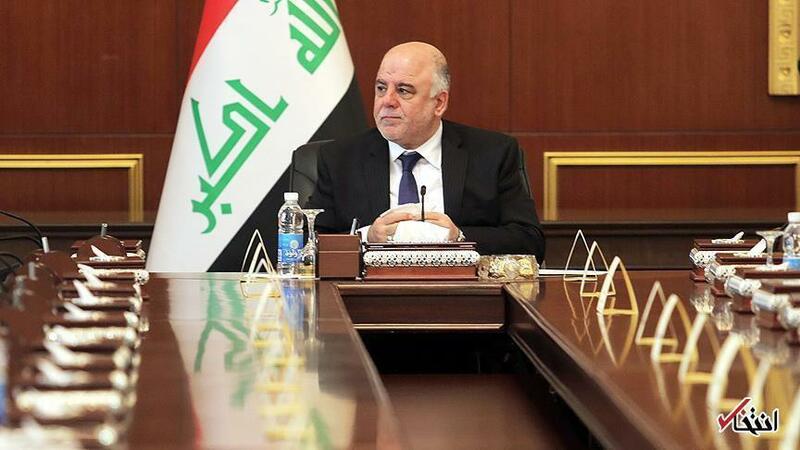 The Iranian diplomat went on to say that Abadi made the remarks as the Iraqi prime minister rather as an analyst, saying he has the executive power to implement his decision. “However, as you saw, he has faced strong opposition from the inside. Meanwhile, I’ve not yet heard of any group or side supporting his remarks,” he added. In response to a question whether or not Abadi has the authority to translate his remarks into reality, Masjedi said so far about 20 Iraqi officials with high executive posts have rejected his remarks. The ambassador noted that despite the remarks, Iran’s exports to Iraq have doubled over the past days. On the possible effect of US sanctions on Iran-Iraq banking ties, the ambassador said Iraqi banks have never worked with their Iranian counterparts based on the US dollar. “This means that the new sanctions will not hamper our banking ties,” he added. In response to a question on the reactions by some Iranian and Iraqi officials to Abadi’s remarks and their possible impacts on the two sides’ relations, Masjedi said the official stances of the two sides are based on continuing their friendship and cooperation. He underlined that so far no changes have been made to relations between Tehran and Baghdad. Asked whether or not Abadi has made the remarks to appease some internal factions, he said it is not clear yet and this is Abadi who must answer this question. He said Iran and Iraq are implementing their earlier contracts without any problems and added most of the high-ranking Iraqi officials are against the US sanctions on Iran. Back on Wednesday, Abadi said his country is opposed to US sanctions on Tehran, but would reluctantly abide by them. “As a matter of principle we are against sanctions in the region… Blockade and sanctions destroy societies and weaken regimes,” Abadi said at a press conference. His statement immediately sparked harsh reactions by Iranian people and officials in the social media with many Iranian users blasting the remarks as insulting and shocking. “The Iranian government, given the restrictions on the people of Iraq, had postponed its demands on these reparations. Now, the prime minister of Iraq, instead of paying up, has decided to cooperate with oppressive sanctions against the people of Iran,” he regretted. Iranian Vice-President for Women Affairs Massoumeh Ebtekar, who previously served as the head of Iran’s Environment Department, also quoted Sadeqi’s criticism and said the environmental damages caused by the former Iraqi regime to Iran must also be compensated. A number of domestic Iranian media outlets also covered the Iraqi parties’ criticism of Abadi’s decision to cooperate with US sanctions.